Nikki didn't want an engagement session :) I had to give her my whole speech about why it's important and she decided to go forward with it. I'm so glad they did! 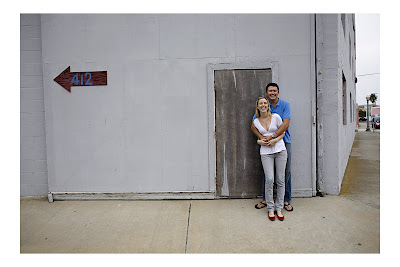 Nikki and Jeff are naturals in front of the camera and I had a lot of fun with this session. I also got to shoot somewhere new, which is always fun. Jeff's parents have an awesome house in Newport by The Cannery restaurant so we explored that area. It's also where Nikki wants to shoot her pictures before the ceremony. 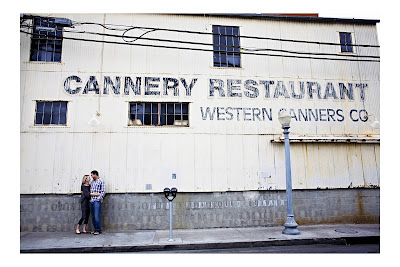 Nikki and Jeff are getting married in April and their reception will be at The Balboa Bay Club. All I'm going to say is that there are boats and cool antique cars involved so I'm sure it's going to be an awesome day! OMG, I'm so excited! You're right, I've been stalking your blog since Wed. night ;) thanks Drew! Ok...the MIL (that is mother in law in case you are wondering) is crying. Photos are so wonderful Drew! These are SOOOO fun!! Love them! Wow Drew, these are so natural, you captured them both beautifully. Love the pics of them on bikes!